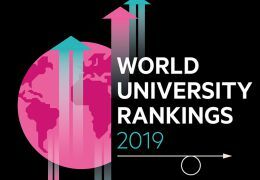 ﻿ University Rankings - Measured or Communicated? Where did business schools and MBAs go wrong? 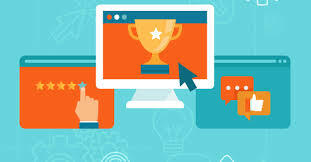 Our ranking project contains empirical and theoretical research, as well, examining the social and communication background of rankings in the theoretical frame of several fields, such as social psychology, pedagogy, communication theory, higher education management and scientrometrics. These projects are carried out by our Social Communication Research Group at the Faculty of Education and Psychology in Eötvös Loránd University, the leading university of Hungary. The chair of our Research Group is Dr. habil György Fábri PhD, associate professor of ELTE. He launched the first Hungarian university ranking (UnivPress Ranking) in 2001, and later served as Vice President of ELTE for five years (2010-2014). He published lot of articles and a monograph about higher education rankings. The UnivPress Ranking is published in the most popular Hungarian weekly magazine every year. We provide national rankings using students’ and teachers’ data including all Hungarian higher education institutes. 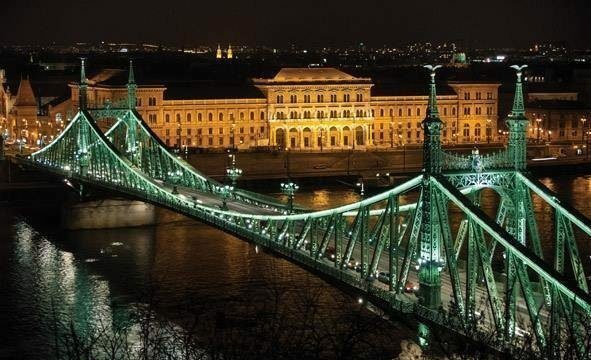 We also offer undergraduate, graduate and PhD courses in this field at Eötvös Loránd University (Budapest, Hungary).